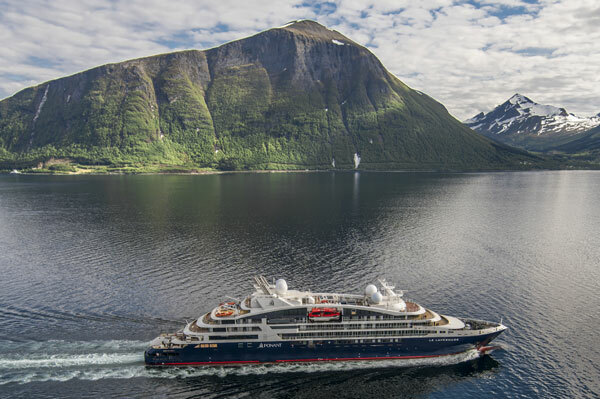 PONANT has announced savings and additional commissions on new bookings for a selection of 33 itineraries to Latin America in 2019 and 2020. In addition to bonus savings of up to 30% on fares depending on the dates, travellers can enjoy a $950 air credit ($1,900 per couple), and agents who book the itineraries will receive an additional 5% commission. Savings apply to new bookings only and must be reserved with deposits paid by June 30. In 2019, PONANT will have four ships exploring Latin American waters (Le Boreal, Le Soleal, L’Austral and the new Le Champlain), calling at ports such as Chichen Itza and the historic centre of Campeche, both UNESCO World Heritage sites in Mexico. There is also “flightseeing” over the Blue Hole in Belize and a visit to Cortes in Honduras, including the Mayan site of Copan and the Omoa Fortress.